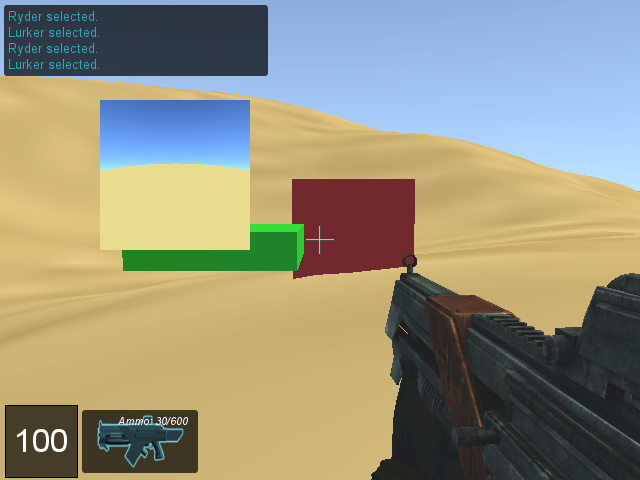 I'm having an issue with a particular kind of PostEffect, first person view and some particular equipments of weapons. I have absolutely no idea why this is happening so I would want to ask for a confirmation that this is common or if it's just happening with my old computer. 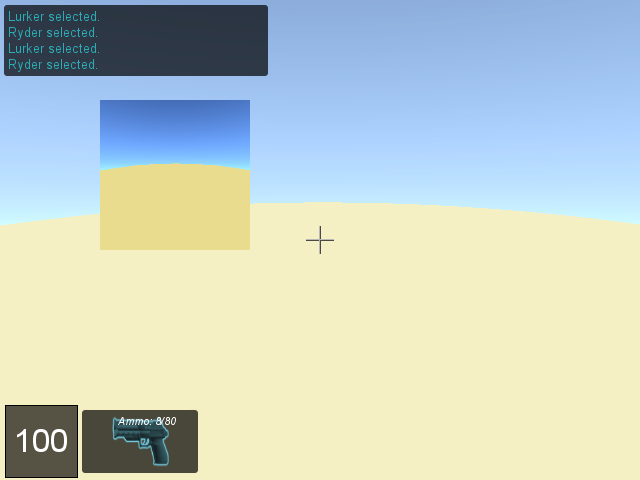 Then the scene isn't correctly rendered in first person (render first person must be disabled in the Player datablock for the error to show) and with a particular weaponImage equipment. -You have the Ryder Pistol equipped. I really need to know if it's just my version of Torque 3d (not up to date) or if the issue it's still around. And, um, do you know why it may be happening? Why it happens for some weapons but not for others? no clue why the ryder specifically, but: https://github.com/GarageGames/Torque3D ... cs#L58-L68 might be pointing at order-of-operations for the blitting. Might be that the Ryder has no muzzle point set, since this is what it would have in common with no image equipped. In my game I noticed that the Ryder muzzle point is wrong. No idea if this helps, those are just things I noticed, may be related or not. Thanks a lot for both your insight. I was able to locate the issue from the hints. It's related to the backbuffer not being cleared (or something like that) and GammaPostFX being picky with it. Let me share the kind of hack for the fix. But I don't think this change is very efficient. But, well, it works for what I want to test.